Hello from our family to you and yours! 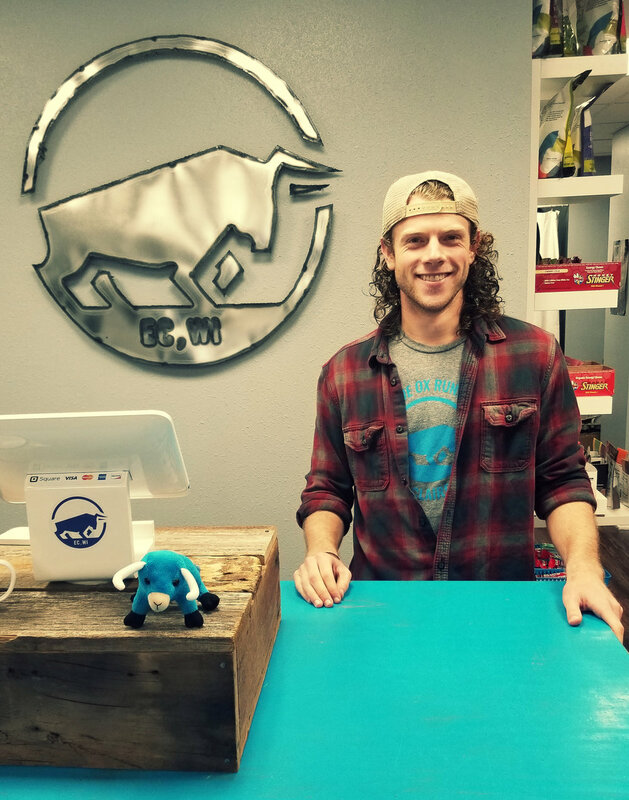 We are the Condits and have great plans for Blue Ox Running to be an extension of our family into the wonderful community in Eau Claire. 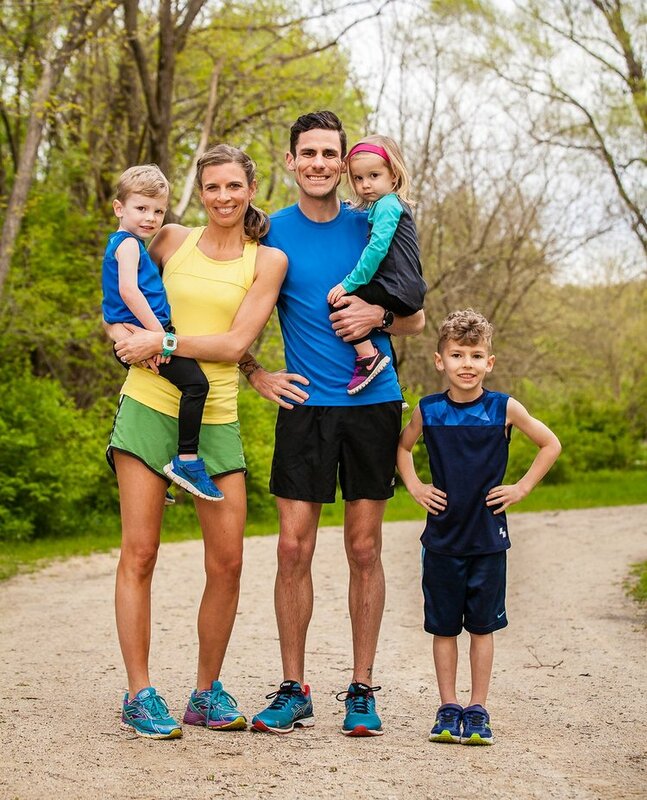 There are long lasting Condit family roots around the Chippewa Valley and our story together began running cross country and track at the University of Wisconsin - Eau Claire. Since our departure from Wisconsin, we have been trained by and gained experience from the best specialty running store owners in the business including Potomac River Running (Washington DC), The Runners Flat (Cedar Falls, IA), Iowa Running Company (Cedar Rapids, IA), and Grand Bluff Running (La Crosse, WI). After 10 years, we're following our dreams. We feel blessed to return to our home state of Wisconsin and enjoy this beautiful community with our three little ones! 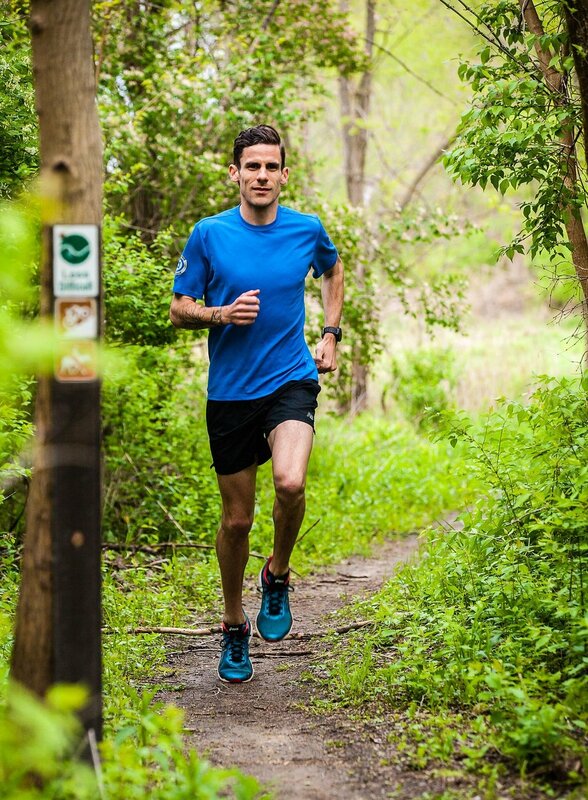 Adam is a certified USATF coach, loves training as the sun comes up, and has raced as a post-collegiate athlete in 5k (14:55), 10k (30:55), marathon (2:27:20), and 100 miles (Western States & Burning River 100). Alicia has much retail & operations experience and has always kept running in her life competing in half marathons and as an active mother of three while preferring to sleep in :) Shane loves to run while playing basketball, football, and occasionally a 1mi fun run. Leo's quick gait helps him keep up with his big brother but also loves to sit still and color. Alice ........ well, she's everywhere and has the most energy of all us.